Everyone can agree, one of the best feelings is going to a hometown sports game with your family and friends. It's beautiful to be able to join in with everybody around you with a common goal in mind; to see the opposing team crushed! 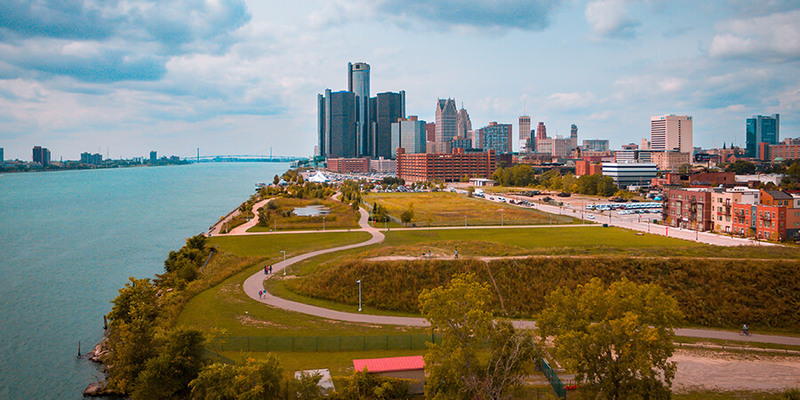 There's so much to enjoy about a sporting event in Detroit, the cheers of rowdy fans, the air of excitement, the assortment of fried food and drink to choose from, and the beautiful views of the skyline if you happen to be in Comerica Park. The next time you and your friends plan a sporting event excursion, there's something you should think about! Obviously, there are some things that you're going to want to plan out before you leave your house to check out the local sports game. You'll want to ensure you have enough snacks, the right outfit planned, and don't forget your amped up playlist for the ride there! 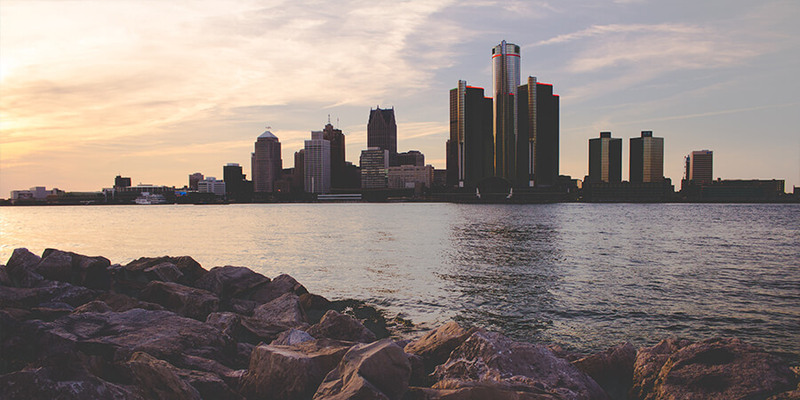 Although these things are important to take care of, there's something that's even more important to the success of your sporting event experience in Detroit. Be sure to secure a professional mode of transportation for your next sporting event in Detroit, and you'll be left with an experience that goes above and beyond all others. Professional transportation can make all of the difference in the outcome of your sporting event. Although attending a Red Wings, Pistons, Tigers, or Lions game is bound to leave you with positive memories, those memories will be everlasting when they're made inside of a limo bus or limousine. A professional chauffeur navigates through the traffic while you sit back and wait to arrive to your destination. There's no need to look up directions or stress over road rage when this option exists. It's much easier, more comfortable, and most importantly, the safest way to travel. Forget about going through the quest of finding a designated driver, dealing with traffic, road rage, road closures, or any inconvenience when you have a limo bus as your mode of transportation. Everything is taken care of when you rent with us! All you have to do is show up and walk on the bus to have a great time. You'll be tailgating better than anybody else at the stadium with a vehicle that includes dancing poles, flat screen televisions, ice filled bar areas, tinted windows, and a booming sound system that comes equipped with subwoofers and the ability to plug in your phone or MP3 player. 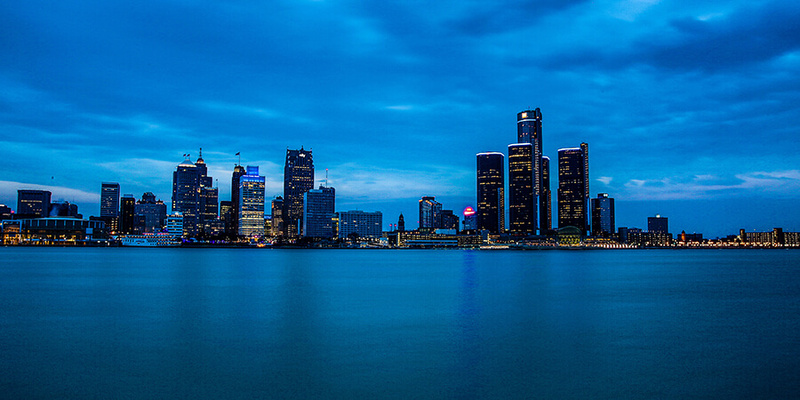 We hope we've convinced you to take a limo bus to your next sporting experience in Detroit. We're confident that you'll love the benefits and convenience that comes along with our rental services. You can look, but you won't find another transportation company that offers the features and pricing that we do. Limo Services Detroit is happy to bring you transportation to your next event.